Fall is a popular time to purchase a new vehicle, with new models hitting dealer lots, and significant savings on current model year cars and trucks. 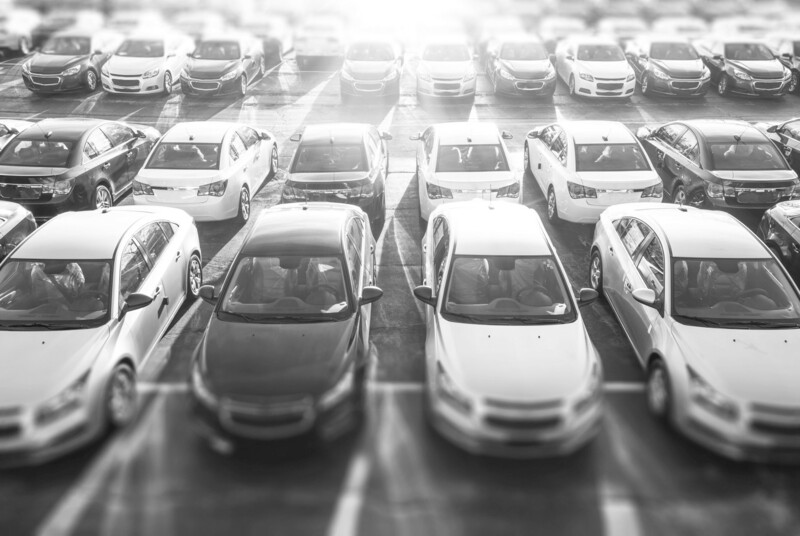 Whether this is your first purchase or you’ve done this before, there are more choices than ever when it comes to makes and models of vehicles, and financing options for securing one. Before heading to the dealership, follow these tips to prepare. Do your research: Online reviews and safety ratings can be helpful in choosing the car that fits your needs and lifestyle. This information will also come in handy when it comes time to negotiate. Consult reputable independent sources beforehand, like Consumer Reports and Edmunds, to compare vehicles you’re considering. While not as impartial, video reviews or “first drives” on YouTube can help give you a detailed view on vehicles before heading into a showroom. This research can also help you identify questions for your dealer or make you aware of features you can experience while on a test drive, like lane departure warnings or self-parking technology. Know your budget: Automotive expenses include monthly payments, car insurance, fuel and maintenance costs. As a general guide, transportation expenses should be less than 20 percent of your monthly budget. Use free resources, such as Ally’s online car payment calculator, to help determine what is realistic for your budget; it’s available at allywalletwise.com/calculator. If you have a vehicle that you will be trading in or selling, estimate its value using tools like Kelly Blue Book. This will come in handy when deciding on trade-in options. Decide whether to buy or lease: Consider your lifestyle and budget when exploring financing or leasing options. Be sure to review your credit report, as your score can affect whether you’re approved for financing and the rate you’ll receive. Also, consider new options, such as leasing used vehicles, which are now being offered through institutions like Ally Financial. Whatever option you choose, be sure to know the details of your agreement, whether leasing or financing your car. Test drive: Don’t forget to do some hands-on research, as well. Test drive each of your top choices to determine your favorite. You should feel comfortable, confident and safe behind the wheel of the car you select. The longer the test drive, the better. Give yourself as much time as possible to notice the details and get a feel for the vehicle. Most dealers have a predetermined test route, but if you drive a variety of roads, this may not be enough. Ask your salesperson to go for a longer drive that includes highways and backroads. Before or after your test drive, explore the vehicle, touch every button, program the navigation, climb into the backseat, open the trunk or hatch. More tips for owning or leasing a car can be found at allywalletwise.com. Remember that purchasing or leasing a car is a major financial step. Do your research to ensure you’re making the best decision for you.